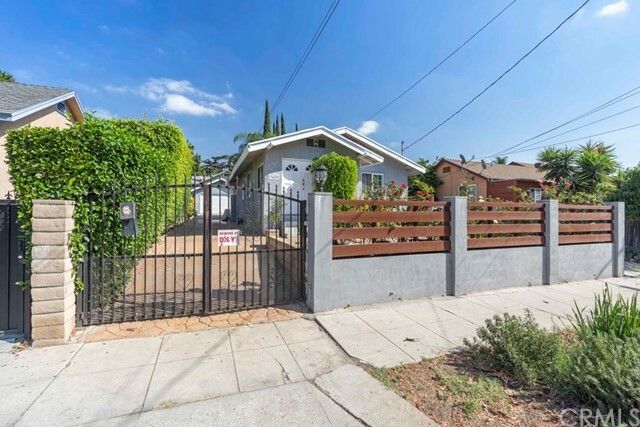 All Silver Lake homes currently listed for sale in Silver Lake as of 04/18/2019 are shown below. You can change the search criteria at any time by pressing the 'Change Search' button below. "Hip, cool and trendy neighborhood of Los Angeles! This exquisite home with stunning curb appeal and desirable layout will make a striking impression! 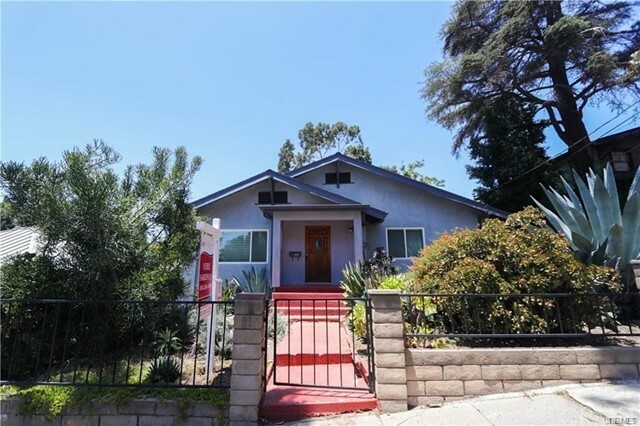 This light and bright home has 3 spacious bedrooms and 2 full baths for your family. There is ample parking with the 5 car driveway. The detached garage could be used for your vehicles, a separate entertainment area OR could even be turned into living space. 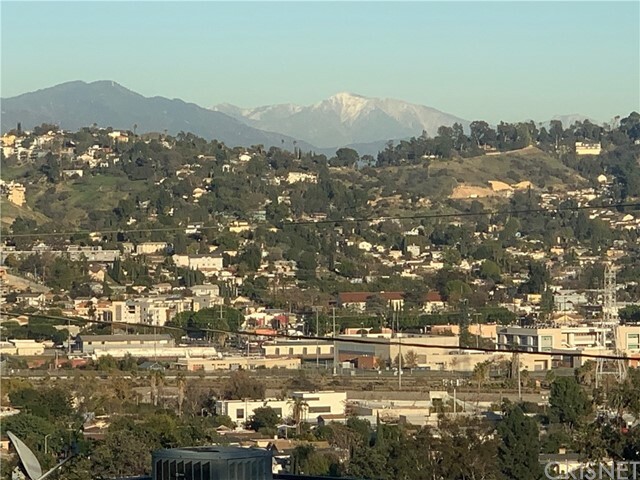 Close to Hip and historic, downtown Los Angeles which offers big-city excitement with restaurants, cultural attractions, and major league sports. LAKERS, KINGS AND DODGERS! This is a MUST see. **Hurry! ** ONLY ONE like this!" 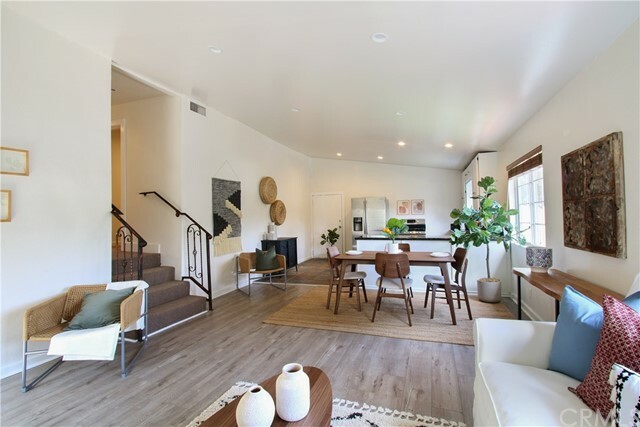 "Perfect Silver Lake condo with stunning west facing views and just up the street from the wonders of Sunset Junction. 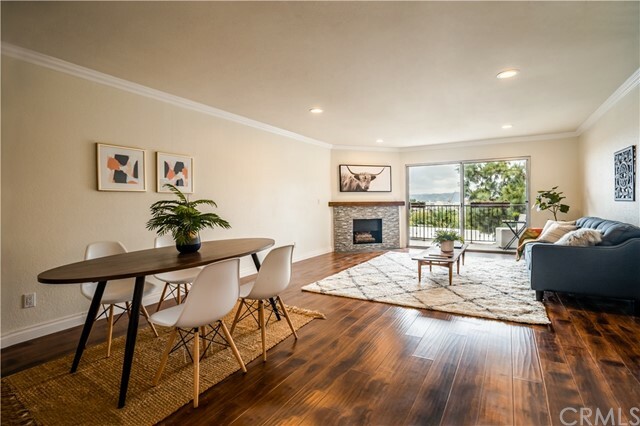 This airy and updated 2 bedroom, 2 condo is light & bright and comes with a fireplace and balcony. The master bedroom is large with an updated private bath, plenty of closets and a great view of Hollywood. Kitchen with granite counters, recessed lighting, gas range, newer Maple Kraftmaid cabinetry & stainless-steel appliances. There are new floors throughout the living room, dining area and bedrooms. There is central air conditioning & heat, double pane windows, nest thermostat, and 2 car tandem parking with storage. Building amenities include a rooftop deck with BBQ and spectacular 360 degree view, secluded swimming pool and laundry room. HOA dues include water, gas, basic cable and rarely seen, earthquake insurance!"